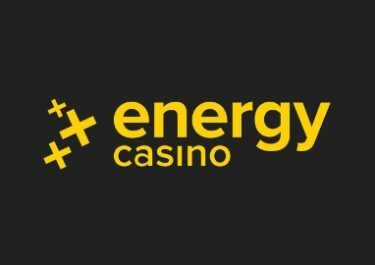 Win up to 200 Energy Spins, worth €1.00! All aboard! 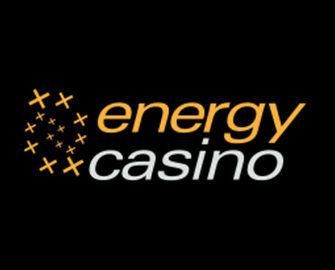 Indulge in your favorite slots as you ride the first class express all-night long at Energy Casino. With prizes of up to 200 high value Free Spins, make sure to be there for the 21:00 CET departure. As darkness falls, the boiler pressure builds, whistles blow and the first class Night Train steams out of the station. 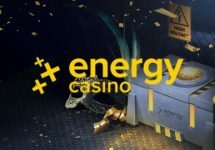 From 21:00 CET to 09:00 CET the Night Train express will be speeding across the continent, and those enjoying the luxury aboard will be playing to win hundreds of high value Free Spins. Need some booster to get through all the excitement? 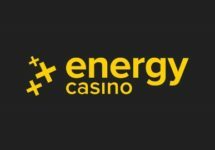 Not to worry, you can claim their 50% Weekly Reload Bonus, up to €50, to bump-up your balance for an extended play time plus earn double loyalty points when spinning on Wild Jack. Bonus terms and conditions apply. Just launched this week! Enjoy a luxurious night train journey and awesome tournaments at Energy Casino while marveling at the paasing sights. Compete against your fellow players to collect points and race into the TOP50 on the leader board. Tournament games – Night Train 5: Divine Fortune, Starburst, The Legend of Shangri-La: Cluster Pays™, Book of Ra Deluxe 6, Lucky Links, Immortal Romance, Snake Rattle & Roll, Universal Monsters: The Phantom’s Curse™, Magic Queens, Royal Crown, Stunning Hot, Stunning Hot 20 Deluxe, Joker Spin, Eye of Horus, Magic Mirror Deluxe, Fenix Play 27, Magic Fruits 27, Magic Target, Magic Target Deluxe, Copy Cats™, Planet of the Apes™, Cold As Ice, Queen Cleopatra, Finn and the Swirly Spin™.